Page Parkes Model + Talent: Makeup With Bobbie Brown! Our lucky model, Caitlin Ricketts, had the privilege of getting her make-up done by Bobbie Brown for a beauty shoot for Grazia UK! The makeup mogul is well known for her edgy, high end cosmetics line. 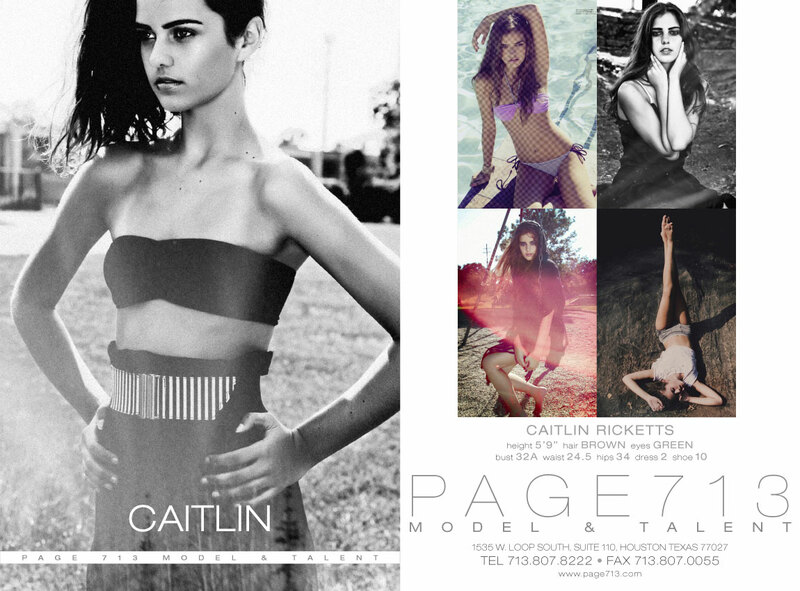 We are all envious of Caitlin!!! Check out the Grazia Daily link below to see the photo and read the article!